In the past 100 years, a total of 489 women have been elected to Parliament. Yet the stories of so many women MPs have too often been overlooked in political histories. 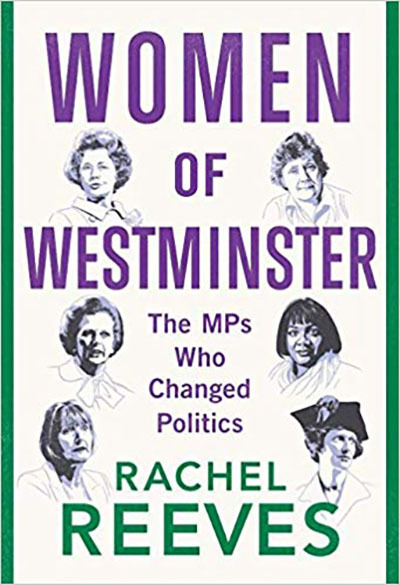 Rachel Reeves brings many forgotten MPs out of the shadows and looks at the many battles fought by the Women of Westminster, from 1919 to 2019.